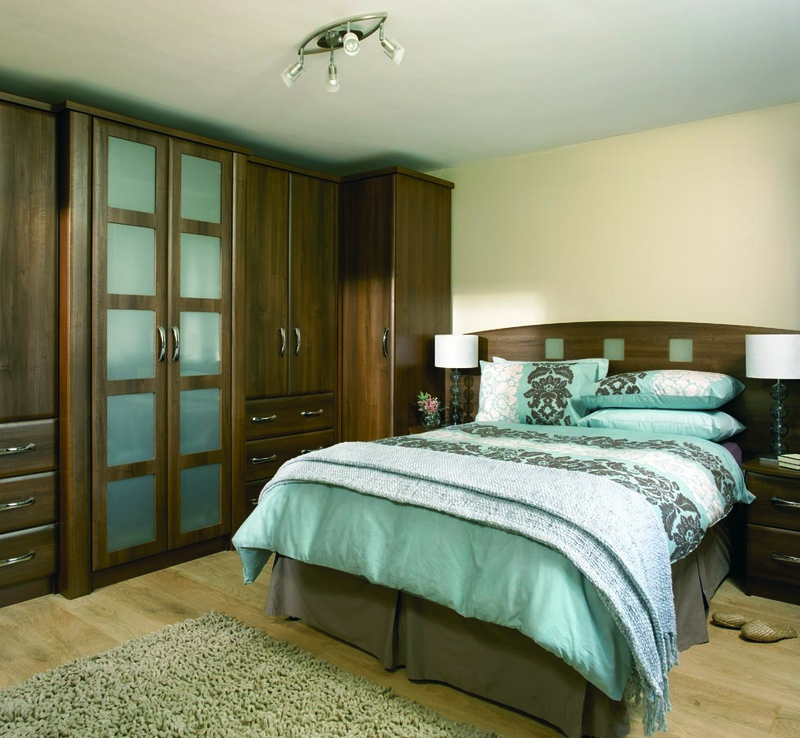 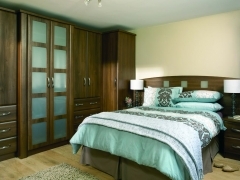 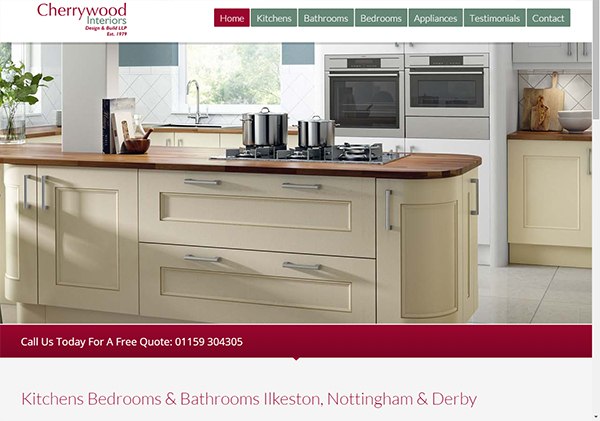 Cherrywood Interiors are proud to announce the arrival of their new website. 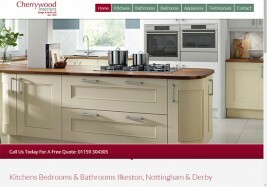 Our new site provides details all of our services for new kitchens, bathrooms and fitted bedrooms. 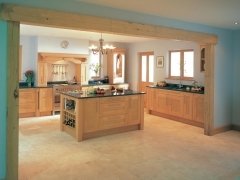 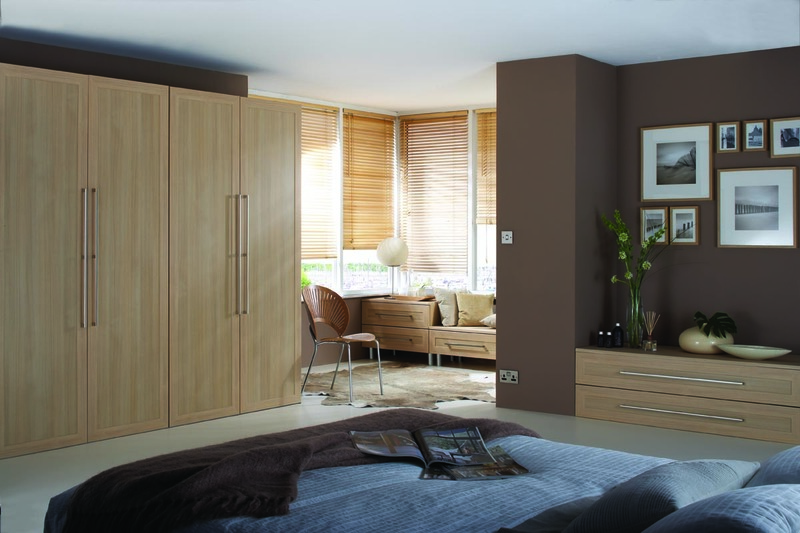 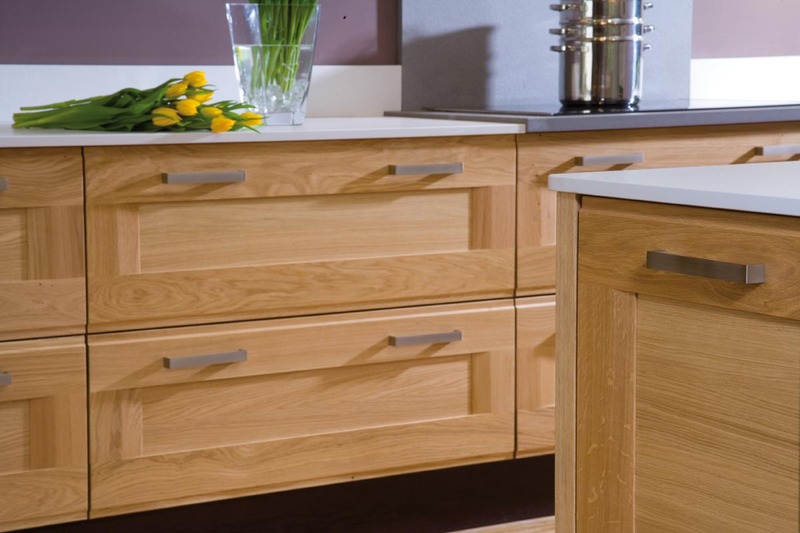 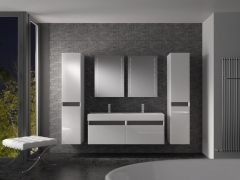 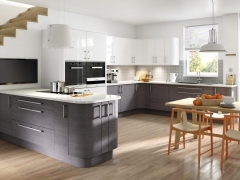 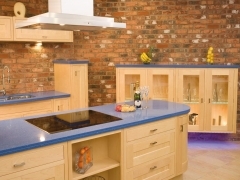 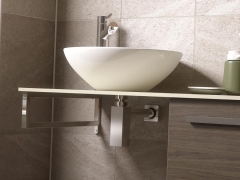 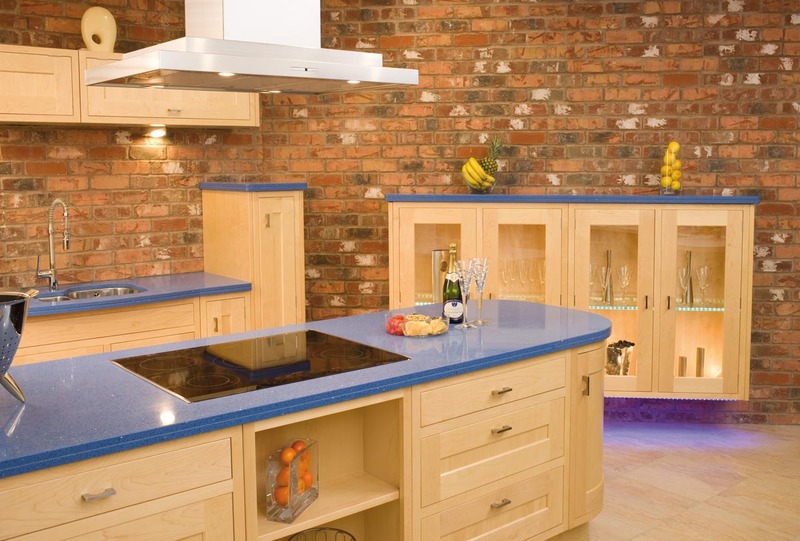 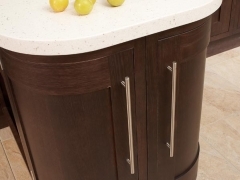 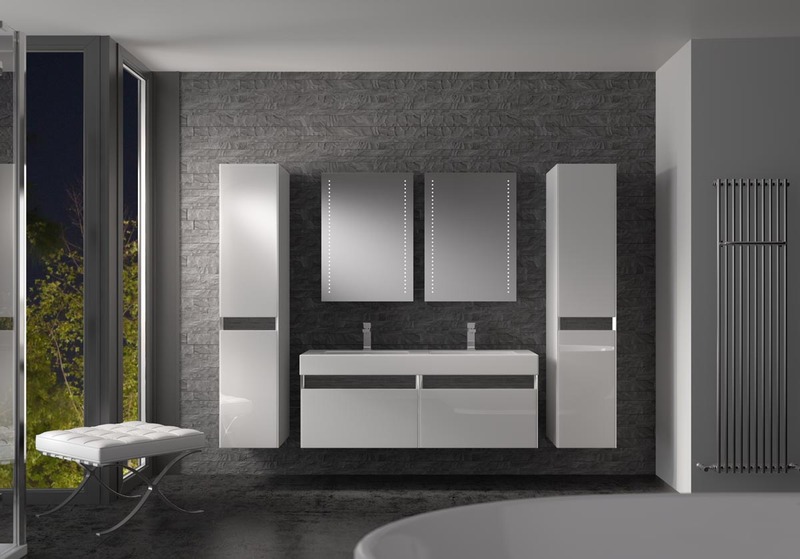 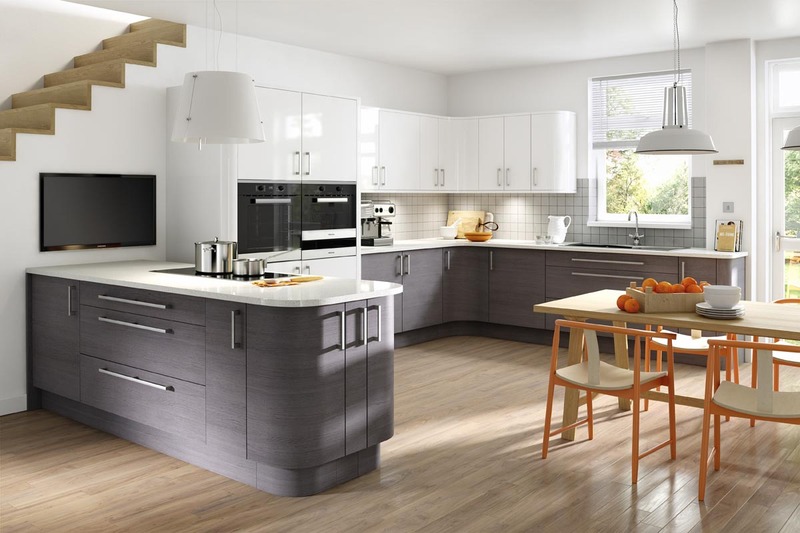 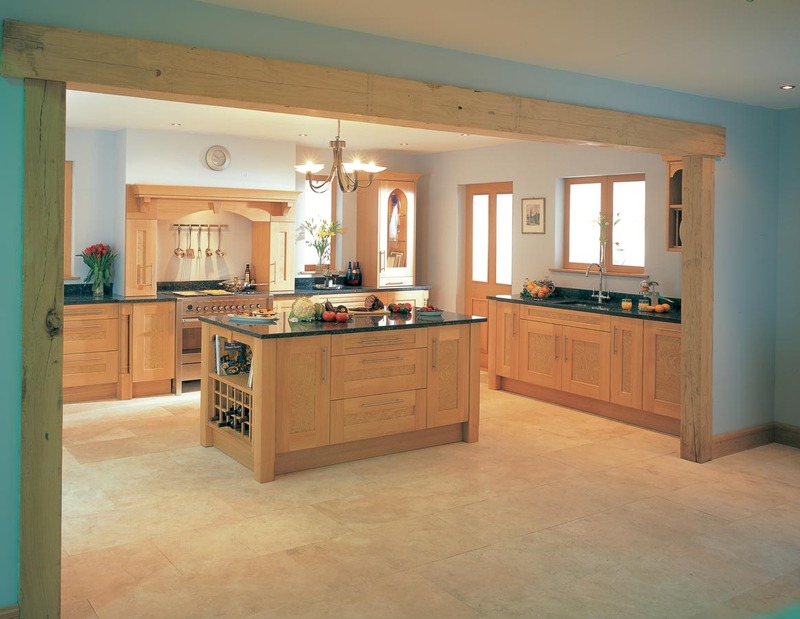 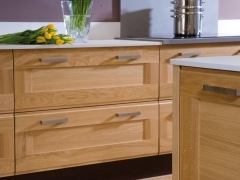 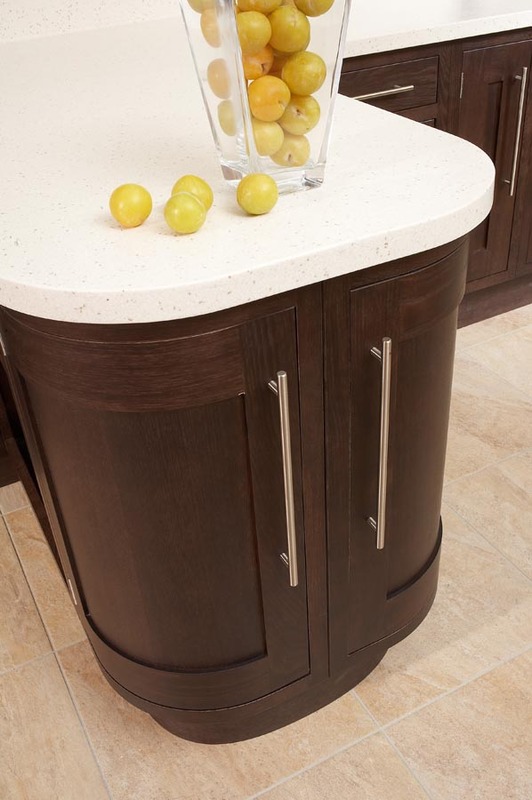 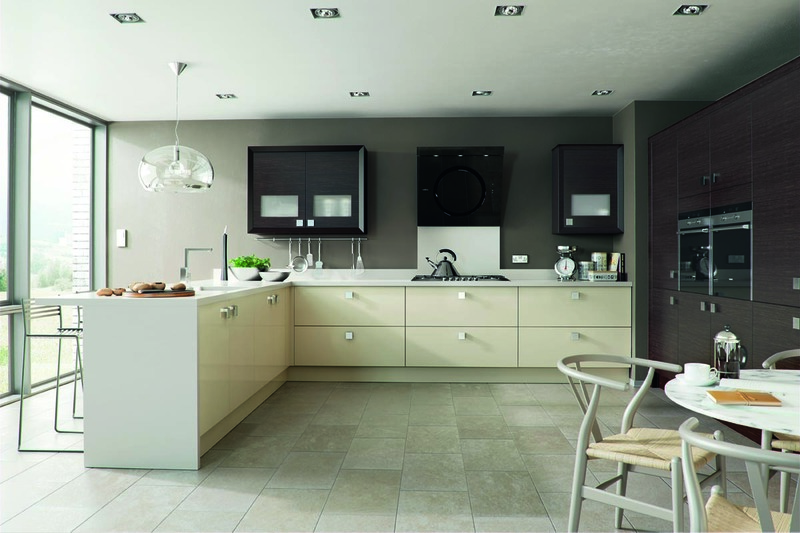 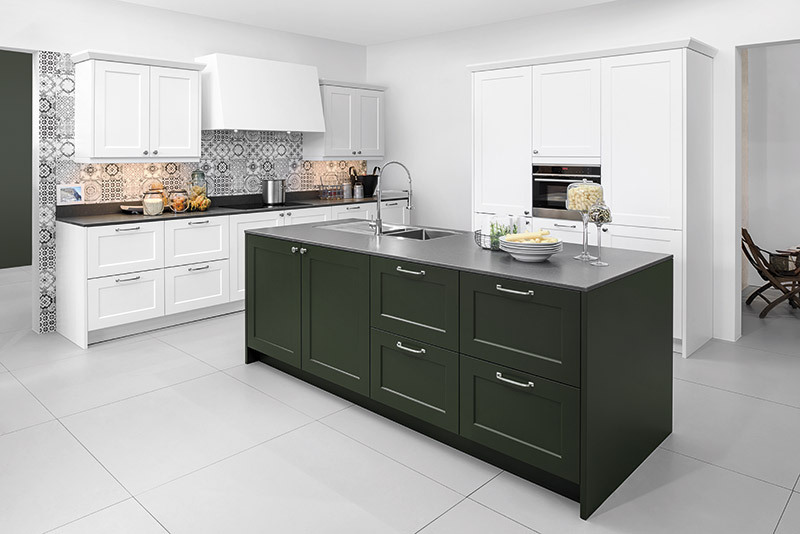 There are countless types of kitchens, bathrooms and bedrooms with all manner of combinations for style, finish, appliances and accessories and it would be impassible to show all of then on our website. 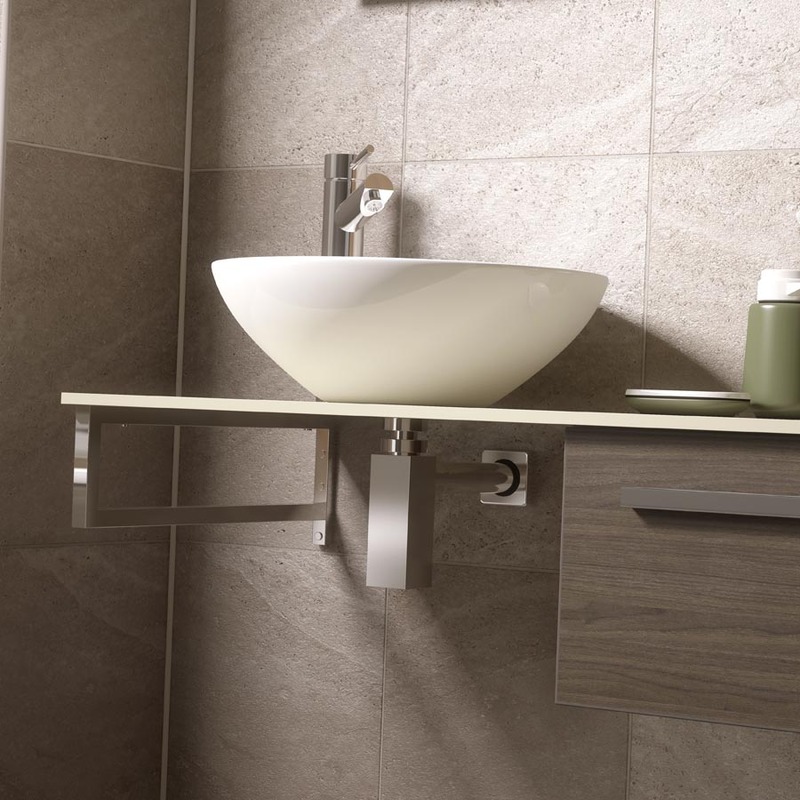 We have however, chosen a few of our favourites to highlight the high quality work we can deliver for a new kitchen, bedroom or bathroom. 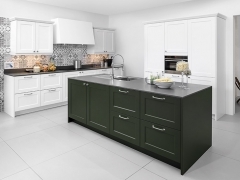 We will also be posting our latest Company News on the site which will be a place to catch up not only on news at Cherrywood, but information on new products and innovations in the industry.